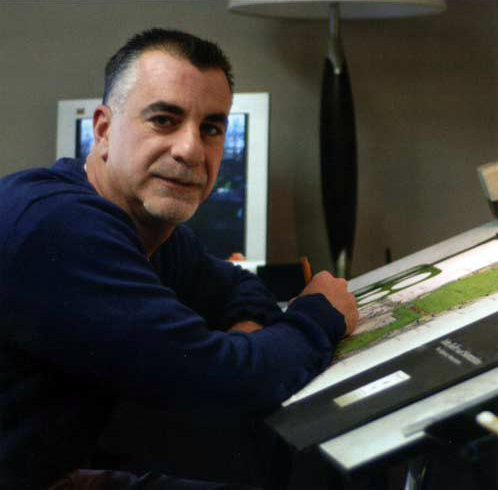 Michael Kondracki entered the landscape industry in 1984, with a passion for designing and building unique and creative landscapes. Michael's experience is rooted in the countless number of projects designed and installed by him since 1984. These projects have ranged from modest sized homes, to estates, to expansive corporate campuses. Servicing the South Coast, Cape, & Islands, he has a vast knowledge and creative mind for Coastal landscaping, and enjoys developing them as well. Regardless of your taste and likeness, be it formal, natural, seaside, Japanese, or European, you can be assured it will be unique and special. Through Michael's career in the early 90s, he put his competitive nature and talent to the test and was a participant in the well known Boston New England Flower Show. As Lead Designer through 1991 to 1996 for entered exhibits, his design themes were awarded an array of honors, including the Associated Landscape Contractors of Mass Award 1991 & 1993, Emily Seaber Parcher Award 1992, Design Critics Council of Massachusetts Award 1993, and most importantly the Boston Globe People's Choice Award 1994 & 1996. 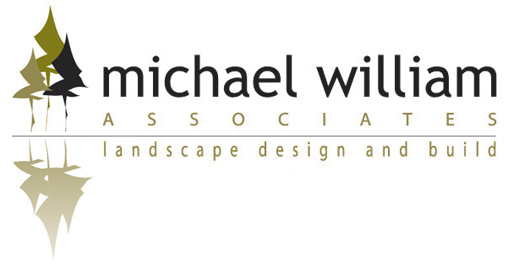 From there, his accomplishments continue to mount as Michael William Associates was picked by Boston Globe's Business Review in 2005 as the South Coast's Landscape choice, and locally voted "Best of Mattapoisett" from 2008 - 2013. Michael has a true love and passion for what he does, and it is exhibited in every project designed and built by him.